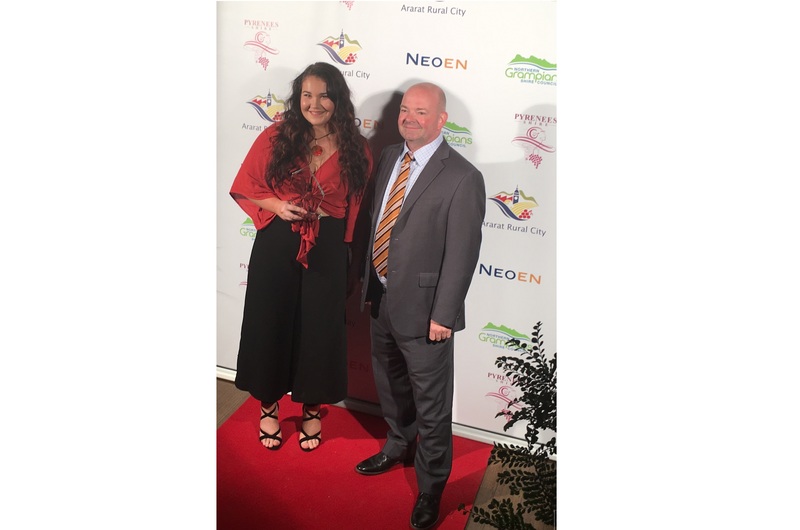 Ararat businesses more than held their own at the 2017 Neoen Grampians Pyrenees Business Awards, with local candidates taking home five awards. G.J. Gardner Homes Australia, Excellence in Trades and Construction Award. 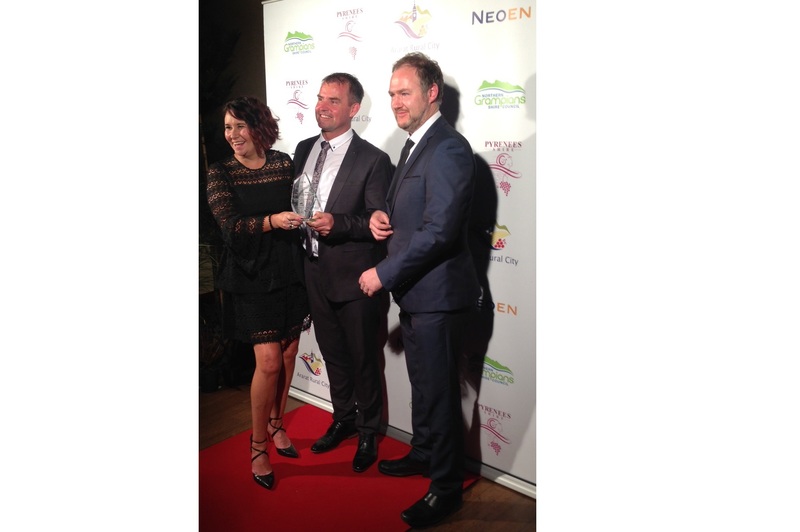 Skinco, Best Retail Business Award. Alyssa Heard, Apprentice/Trainee of the Year. The 2017 Neoen Grampians Pyrenees Business Awards held at St Arnaud Hall. 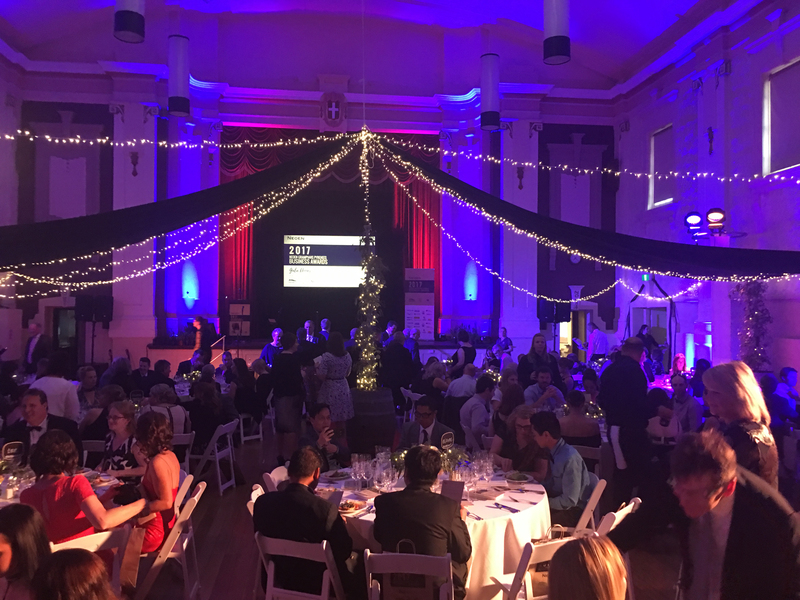 Conducted every two years and shared between the three shires – Ararat Rural City, Northern Grampians and Pyrenees – this year’s awards ceremony was held at the St Arnaud Hall. Ararat Rural City Council Mayor Cr Paul Hooper said it was great to see so many local businesses recognised for their efforts. “Our retail, hospitality, industrial and trade businesses here in Ararat work very hard to provide us with high quality services and it is fantastic that we are able to get together and celebrate those achievements,” he said. Ararat Physiotherapy, winners of the 2017 Grampians Pyrenees Primary Care Partnership Healthy Workplace Award. G.J. Gardner Homes Australia, winners of the 2017 Gason Agriculture Excellence in Trades and Construction Award. SubRosa, winners of the 2017 The Weekly Advertiser Excellence in Agriculture/Viticulture Award. 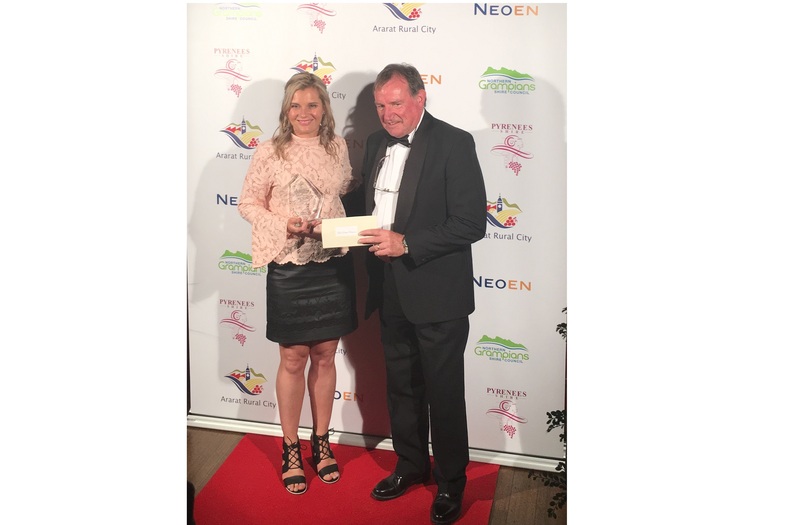 Skinco, winner of the 2017 Pyrenees Shire Council Best Retail Business Award. Alyssa Heard from Chalambar Golf and Bowls Club, winner of the 2017 Skillinvest Apprentice/Trainee of the Year. 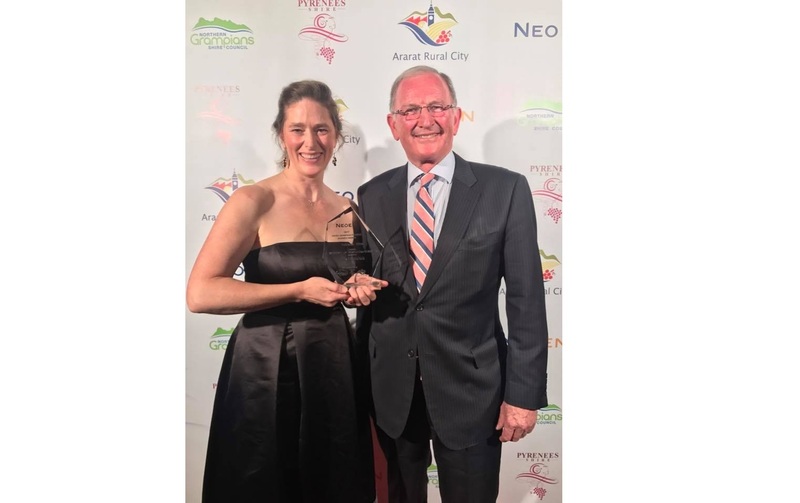 “Ararat Rural City Council was very pleased to once again be involved in the organisation of the awards with our neighbouring shires,” Cr Hooper said. 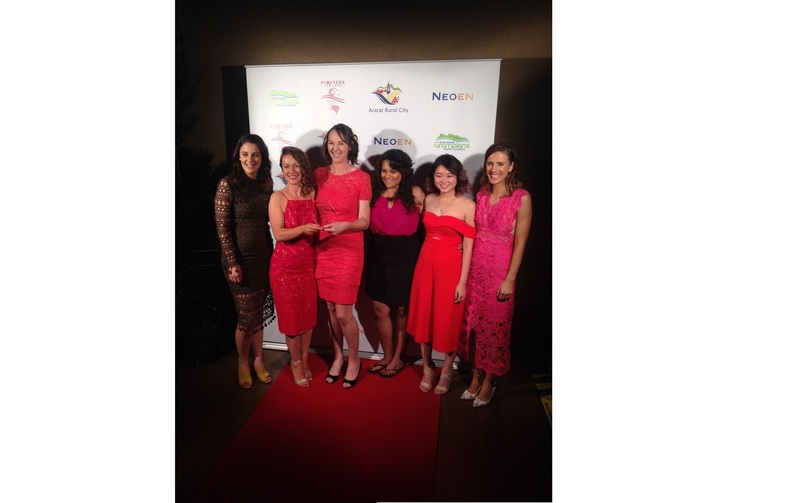 “It is a big effort to put the night together, but seeing the look on the winners’ faces makes it all worth it.